This Toronto cabinetry project included building a iRobot vacuum storage compartment within the kitchen island. 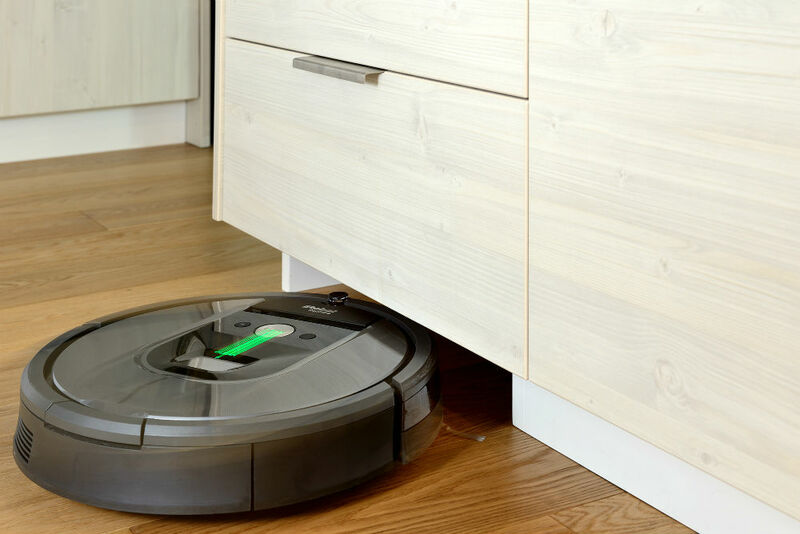 When the vacuum is needed it easily comes out of its storage area, and after it is done and retreats into the storage compartment out of sight. Renovation and technology coming together!